Mühle Ball Pen. This pen has been inspired by one of the world’s top selling razors. 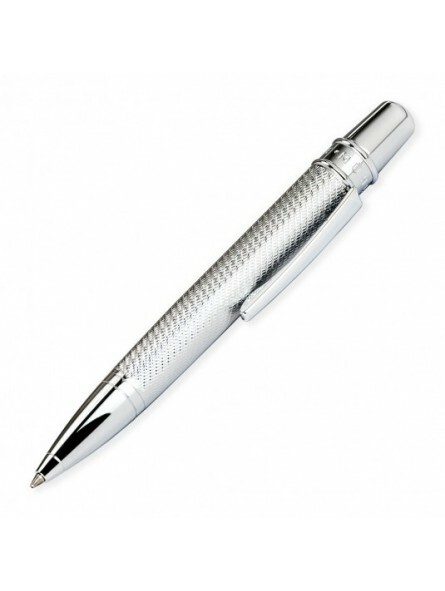 The pen has a shiny chrome finish and a textured grip. The pen has a spring loaded push button for when the pen is not in use. Beautiful yet functional.